The Landmark Visitors Guide by Kristina Gürsoy and Lavinia Neville Smith has been up to now published in three editions. After the first one released on February 25 th 2000 followed a newer edition on June 5 th 2002. The latest slightly revised and updated third edition of Landmark Visitors Guide to Northern Cyprus went out as a paperback on January 21 st 2005. Kristina Gürsoy & Lavinia Neville Smith captured the whole beauty of the country and its people which make the book an interesting reading. 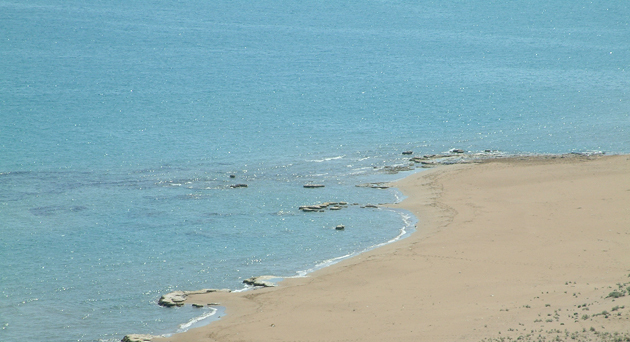 The authors live and work in North Cyprus and contribute to the increasing development of tourism of TRNC. Drawing upon their extensive local experience they are sharing their knowledge with tourists visiting the island. 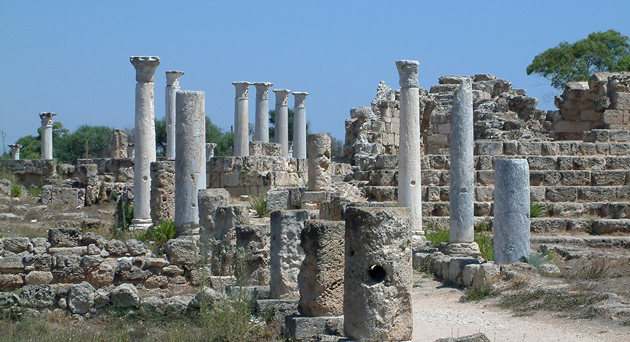 Easy to use and of convenient size the guide will give you complete compilation on the treasures of North Cyprus . Starting with general overview, the bulk of the book further comprises the main attractions, covering landmarks and must-see historical sites. Accurate descriptions, full colour photographs, clear graphics and maps accompany the text and provide every reader with a rich source of information. Browsing a fact file section you can find essential travel advice on local customs, restaurants, driving and more. The book also shows highlighted feature boxes with several site peculiarities. What makes it a practical guide to Northern Cyprus is suggested tips, tours and walks with clear directions to enable you find places easily. As being up to date, well-illustrated and written in easy-to-read format, the guide blends bright design with informative and practical writing. 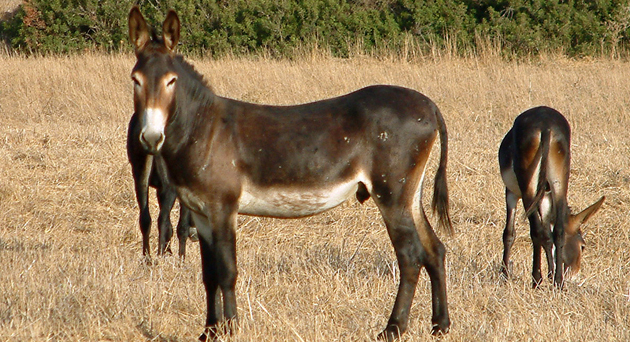 In North Cyprus there are certain places that you should not miss. 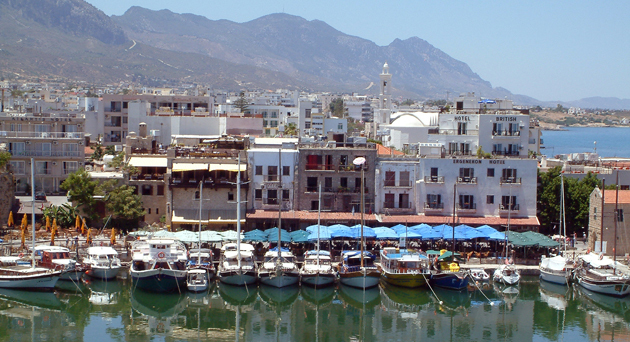 What is worth visiting is the charming port city of Kyrenia which is the main event, and cities of North Nicosia and Famagusta with their special atmosphere. 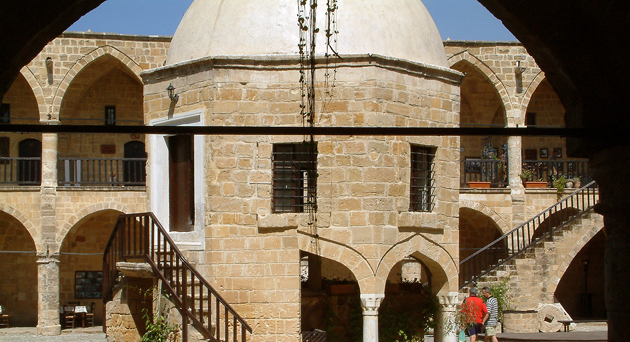 Much of rich heritage of TRNC including mosques, monasteries and churches and spectacular natural spots over Northern Cyprus are all well-depicted in Landmark Visitors Guide . Beautiful scenery of the Kyrenia Mountains with castles of St Hilarion, Buffavento and Kantara, soft sandy beaches of Karpaz and never ending coastline are just segments of what North Cyprus has to offer. 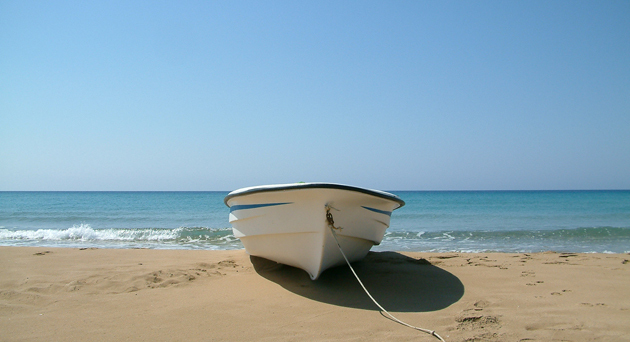 If you use Landmark Visitors Guide, it will assist you all the way through Northern Cyprus . Packed with ideas for sightseeing, it shows you around sites among which monumental Bellapais Abbey, Kyrenia Castle, ancient Salamis, mosaics of Solis and more. As a useful and comprehensive tourist guide to North Cyprus the book does the place justice.